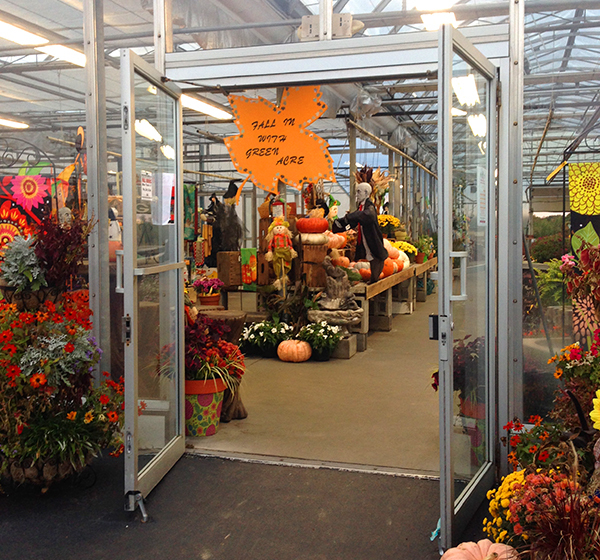 For the next stop on our #rocfallfarmtour we were back to the west side at Green Acre Farm & Nursery. We were there this summer picking blueberries. 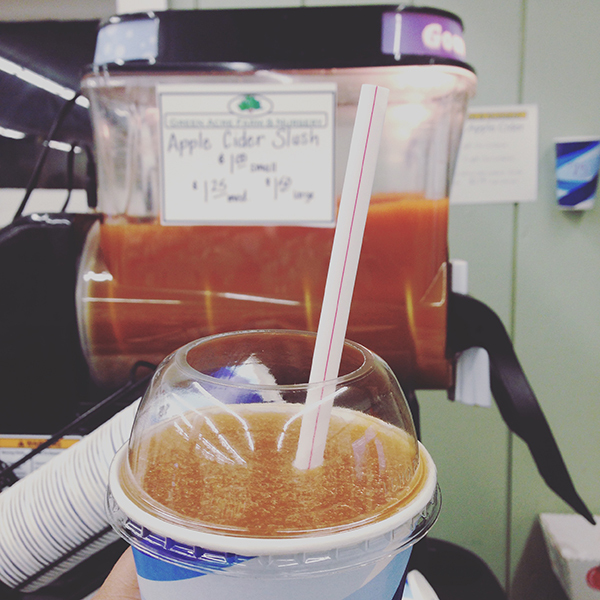 Cider slush! Tastier! I wonder if I can get a slushie machine for in my kitchen? 2. 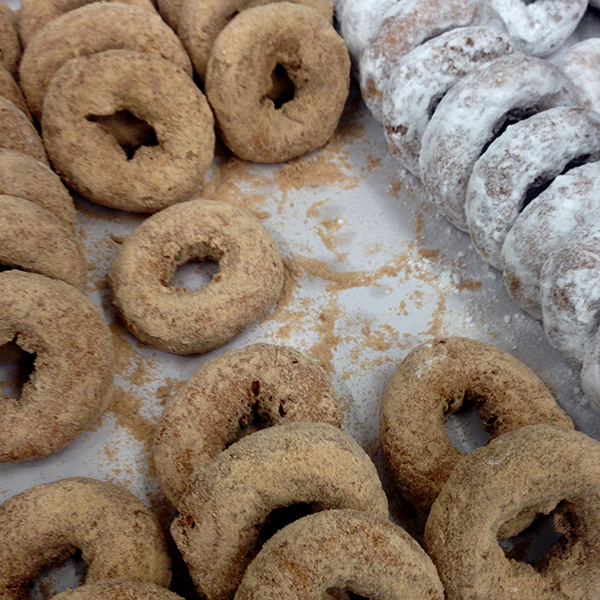 Donuts - well fried cakes. They had lot of them. 3. Pumpkins - they have plenty of pumpkins. 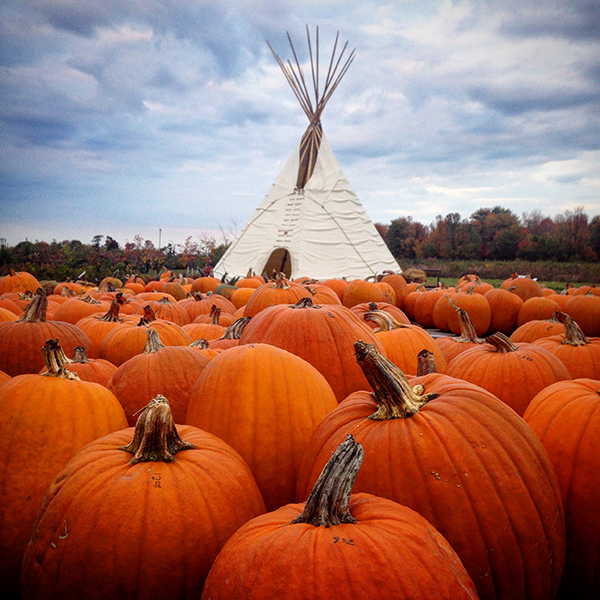 And look at their cool teepee! There are u-pick pumpkins too. 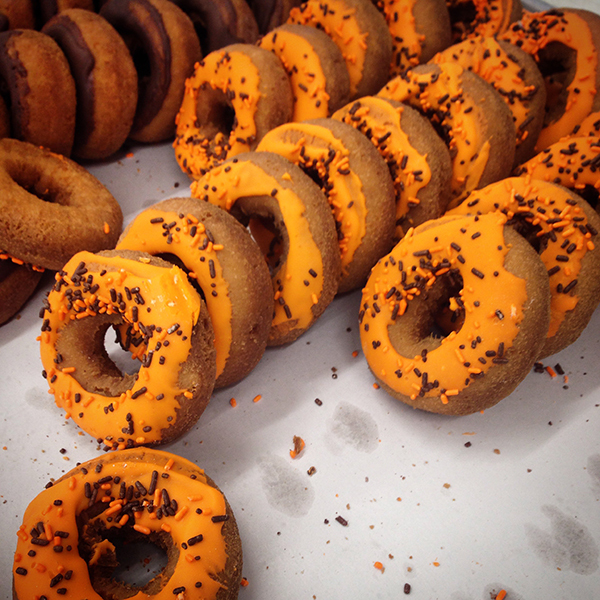 You can pick them right from the pumpkin field. 4. 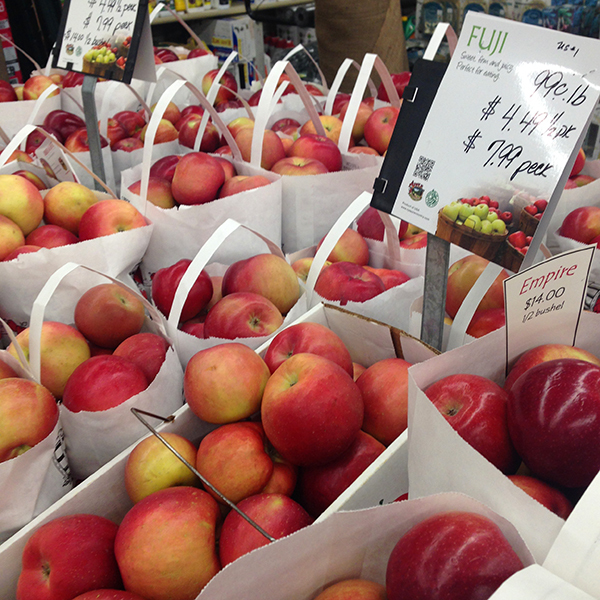 Apples - Plenty of apples to choose from at the Latt Road market. If you are in the mood to pick them yourself, there is U-pick at their West Wind Farm on Manitou Road. The market at Green Acre farm has a lot to check out. 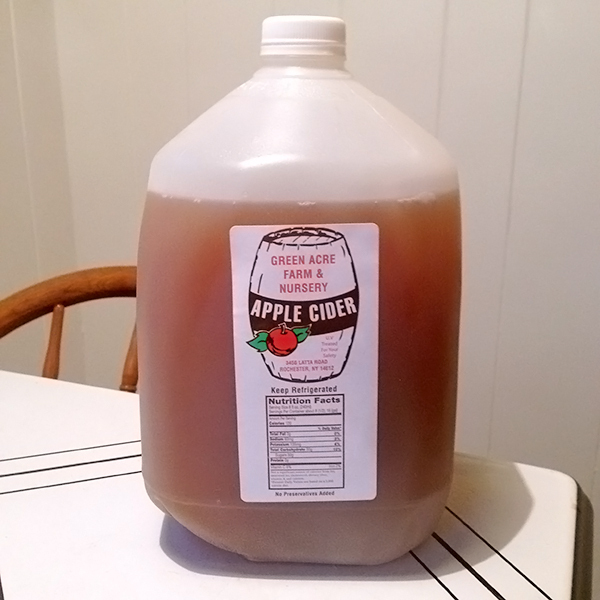 Fruits and veggies, jams and jellies, bird feeders, garden supplies and plants. 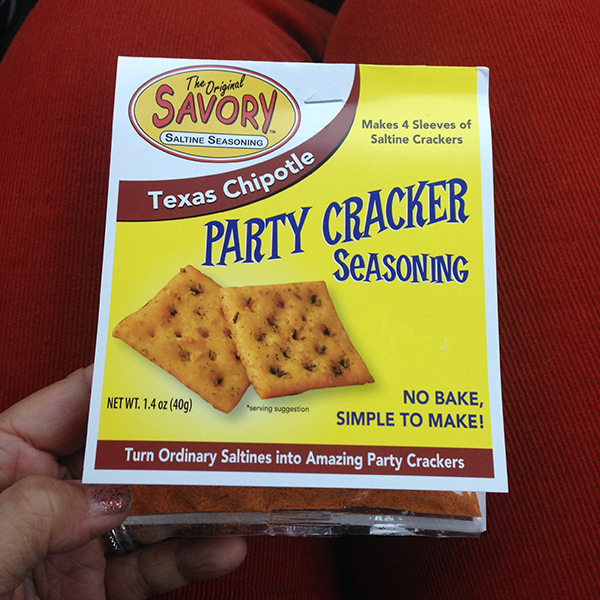 I am particularly excited about this party cracker seasoning. It's a party! With crackers! 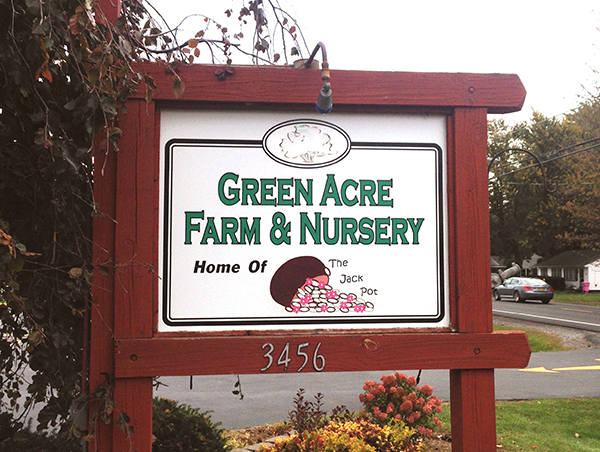 You can also follow Green Acre Farm and Nursery on Facebook.